First​ his manager, then​ his​ dad,​ then​ his​ entire​ fan section at Pacers​ home games. 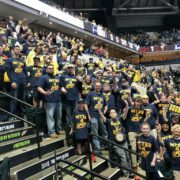 Over the​ last​ week,​ they​​ all wore custom T-shirts advocating for Myles Turner to be voted defensive player of the year. The idea was crafted by his parents, his two biggest supporters, and then was executed by his team behind the scenes. 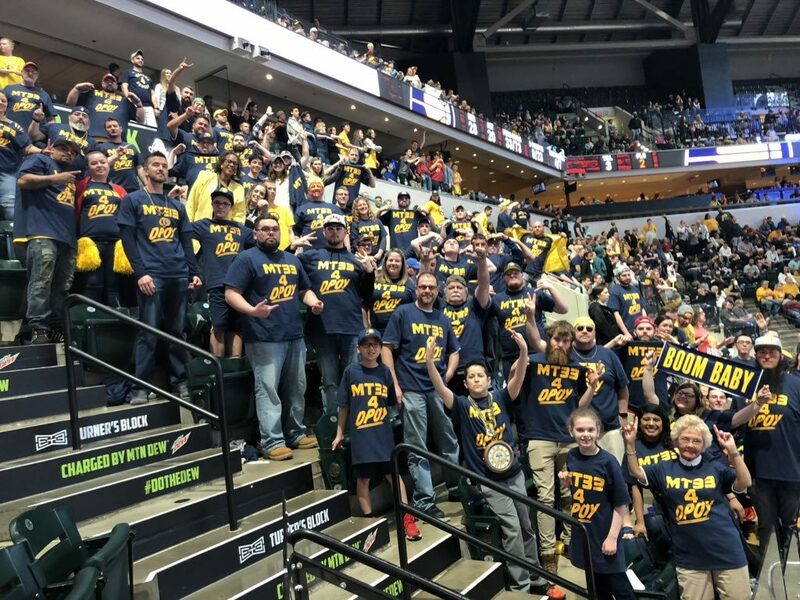 The T-shirts — made by Mountain Dew, which sponsors his fan section — were worn at the final two home games. Turner hasn’t been one to push his own agenda or share his personal goals, but that changed over the last few months as he continued to dominate the block charts.